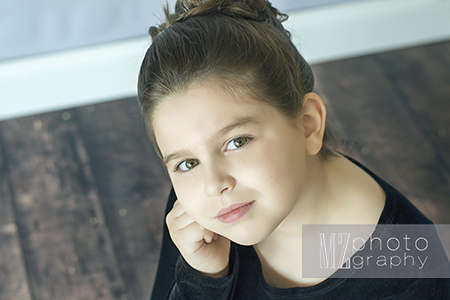 I really felt so privileged to be asked to take pictures for a budding actress - Ashley! She came into the studio and I knew she had all the personality needed to make it big one day, and I'll be lucky enough to say I got to work with her. Ashley truly is a natural. I would help her find the right light, or give a suggestion on how to pose but she made the pictures come to life. She would switch from fun-loving normal Ashely, into future star, actress, model with the flip of a switch. We had a lot of fun and the images turned out wonderful. She has a great voice too - so look out Hollywood - here comes Ashley!